You are currently browsing the tag archive for the ‘the fearless experiment’ tag. Who you say you are determines EVERYTHING about how you live, how you face your fears, and the size of mountains you’ll let Him use you to move. It’s time to rip off those old labels. It might be painful. Some of the labels might be stuck to you like a badly inked tattoo. You can’t remove them by yourself. Ask Him right now to soak you with His Spirit. Ask God to start lifting off the labels of who you thought you were and replacing them with permanent seals of who HE says you are. Your life will change, but when you follow Him, it has to. Come find me again over at A Fearless Experiment : Today is a fresh day. Fearless ones, remember your God is with you. He is the God of yesterday, today and tomorrow. In each season He is faithful. In each season He has purpose. Allow your hearts to stay fresh and open. This week again you can find me writing over at The Fearless Experiment. It is such an honour to lend my heart and words to this incredible platform. Lindsay is an awesome wife, mother, speaker, writer and all round woman of faith. 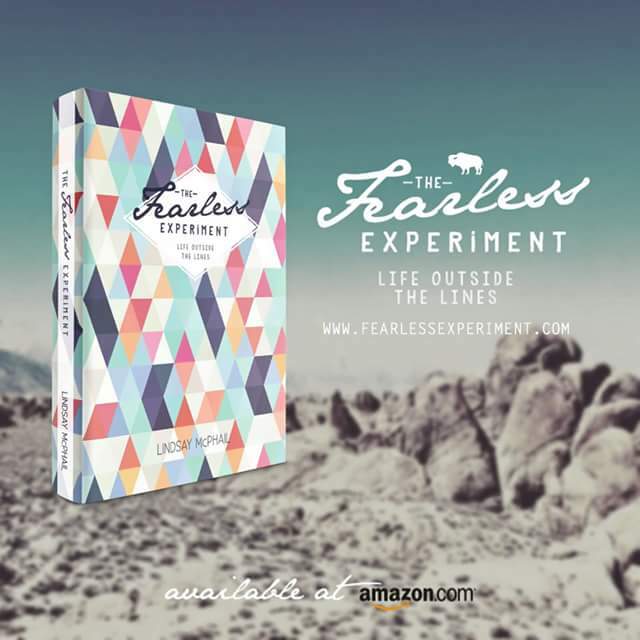 She has created The Fearless Experiment to reflect her passion for people, esp women, to step out and live fearlessly in love with God and loving people, daring to stand up and daring to step out into great things with God. When she asked me to write I felt so privileged and also so freaked. This is me stepping out. This is me out of the box and out of the out boat and out of my comfort zone. I get to live it. I am daring. I am putting my hand in the hand of God and though afraid, am doing it anyway. I get to call myself fearless. This week’s Fearless post is about not letting our history define our identity or limit our destiny. I’d love you to go over and read. Paul hasn’t swept his history under the mat, ignoring it, but he has settled it with God. He has faced forward into forgiveness which means his history no longer restrains him, so he can overcome and face forward into his destiny. This one thing He does. He chooses faith. He chooses hope. He chooses the grace of God. 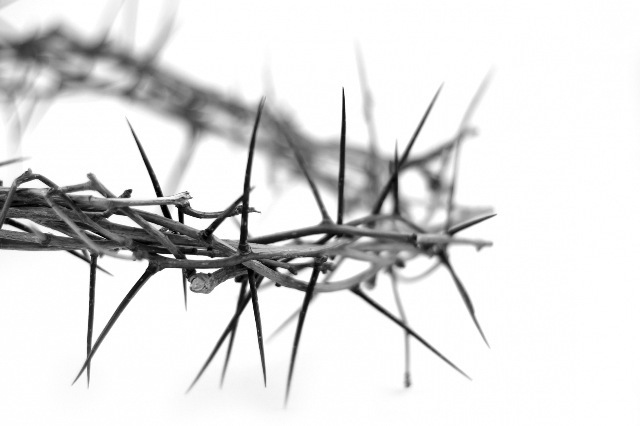 He chooses to be fearless in the forgiveness that God abundantly offers us. Take grasp of this radical truth: God does not love you because of your performance; He loves you because of your position as His child. With God, our value has never being in question. Fearless Ones, we are children of God; we are valuable, and God wants to pour His love out on each one of us in amazing, remarkable, personal ways. We have to believe what God says about us even more than what we think about who we are. God loves us not for who we are but for who Jesus is in us. There is nothing we can do to earn His love. He loves us simply because we belong to Him. Stop trying to earn God’s love by what you do and give thanks that He loves you just as you are— not some future, fixed up version of you, but you right now. How are you living fearlessly today? 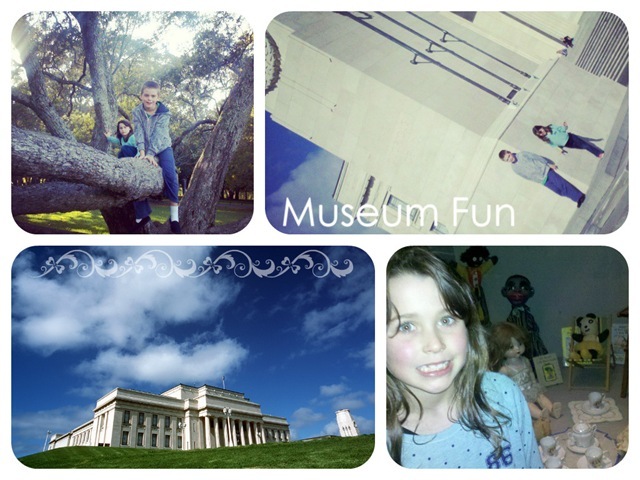 yesterday we celebrated Mothers Day with the kids and my MIL at the Auckland Museum… the kids loved the Oceans and Land, Weird and Wonderful (eeek those bugs are soooo gross!) and a Kids in the Past exhibits and i loved the vintage clothing and furniture display. we spent a good quarter of an hour watching a pair of geckos to see if they caught any flies. they are amazing creatures! all in all it was a fun day out and about, including compulsory tree climbing, followed by a delish meal back at our house! **** LOVE LOVE LOVE this post on The Fearless Experiment called THE NARROWING. oh its good for the soul, good challenging! Suffering leads to perseverance. Perseverance to character, character to hope. The Narrowing: It’s how you begin to feel a new heartbeat. It’s how you discover what’s really important. It’s where you find meaning. It’s when Someone takes a hammer and a chisel and begins to chip chip chip away at what shouldn’t be there. It’s when Someone sees the masterpiece that lies beneath the rock, and He won’t stop until the excess lies broken and dusty on the floor. It’s when, slowly and deliberately, chunks of the old you are chiselled away. Pride, self-preservation, comfort, greed, gluttony, and all other things dark and heavy. Those things you don’t speak of. Those things you fear and hate the most. You know. You know something needs to be done. You know those things will cling to you unless Someone takes up the hammer. 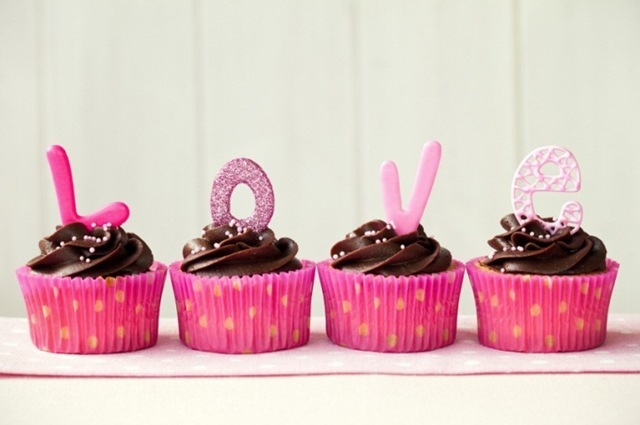 i so love LOVE CAKES. they are gluten free, dairy free, egg free and some other free stuff too, but def not taste free. they are delish and soooo good. today for mothers day i got special shaped muffin tin thingys so spent some of the arvo whipping some love cakes up… shaped like butterflies and bugs! on sunday i was preaching in the morning service, and i dont know if this is a norm for blokes when they’re preaching, but a big decision for me is WHAT TO WEAR. i got my family to vote on what top to wear with the new military jacket i wore… and this is the final choice, which i had bought last year to wear at a women’s conference. 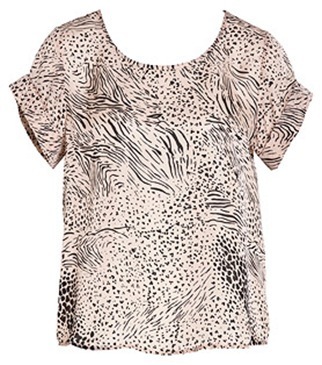 i so do love this top! good choice whanau! 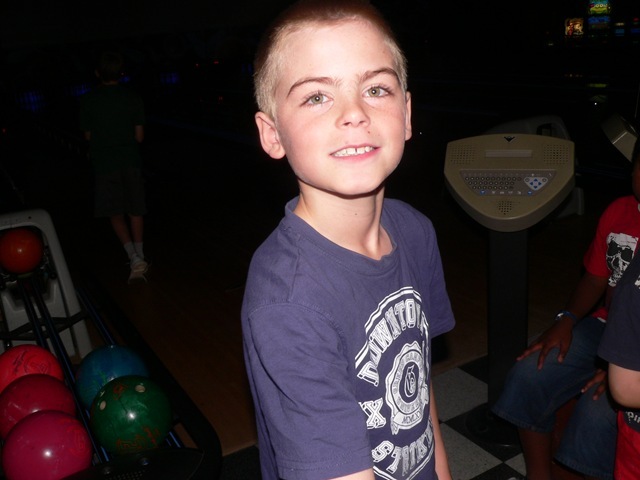 on wednesday last week i took a bunch of my sons mates bowling for his birthday event. was semi chaotic but lots of fun and the main thing is that caleb liked it. 10 year old boys are such fascinating creatures! love this blog written by incredible women pressing on to know Jesus and make Him known. they’re provoking, funny, challenging, encouraging and inspiring. 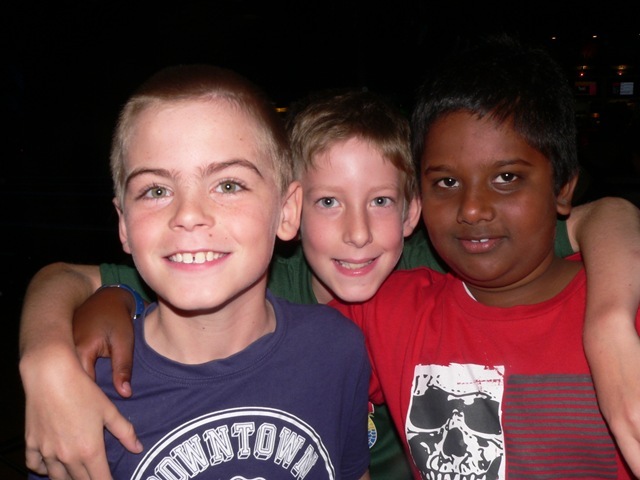 on friday night the kids went to church for a movie night and were looked after by the childrens church leaders – yay for them. and us parents were free to go out on a date – which was the premise of the night. which for us was semi tricky to organise based around my food restrictions been wheat/egg/GF free. yay for the suggestion of nandos who have a wonderful clear allergen specifying menu. it made ordering easy. and there were multiple options. both of us had a delicious meal! was great to then wander around the shops and just hang out before joining the kids for the end of their movie and heading home. 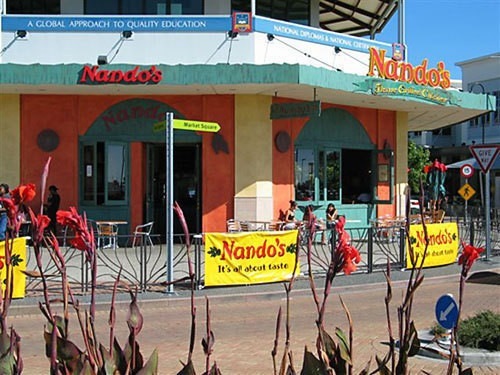 so ka pai nandos for catering for “special people” like me!